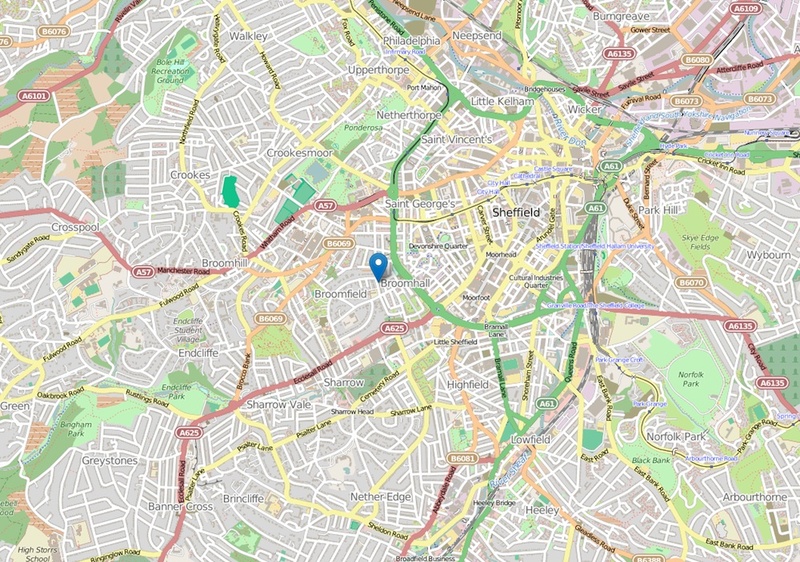 You are here: Home>Latest contributions>Where is Broomhall? 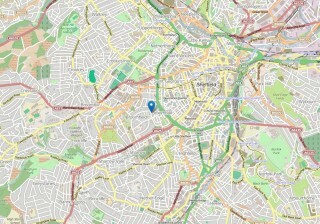 The map to the right* shows just how close Broomhall is to the city centre. It was one of the first areas to be developed during the rapid expansion of the city in this direction during the 19th century. With prevailing winds tending to blow from the southwest, this area was particularly favoured by wealthy industrialists and the growing middle classes for being upwind of the fumes generated by the city’s burgeoning industries. 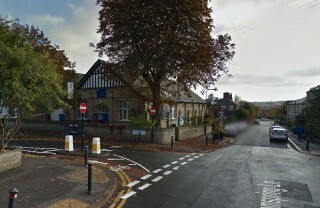 It also provided easy access to the countryside of nearby Derbyshire – now the Peak District National Park. 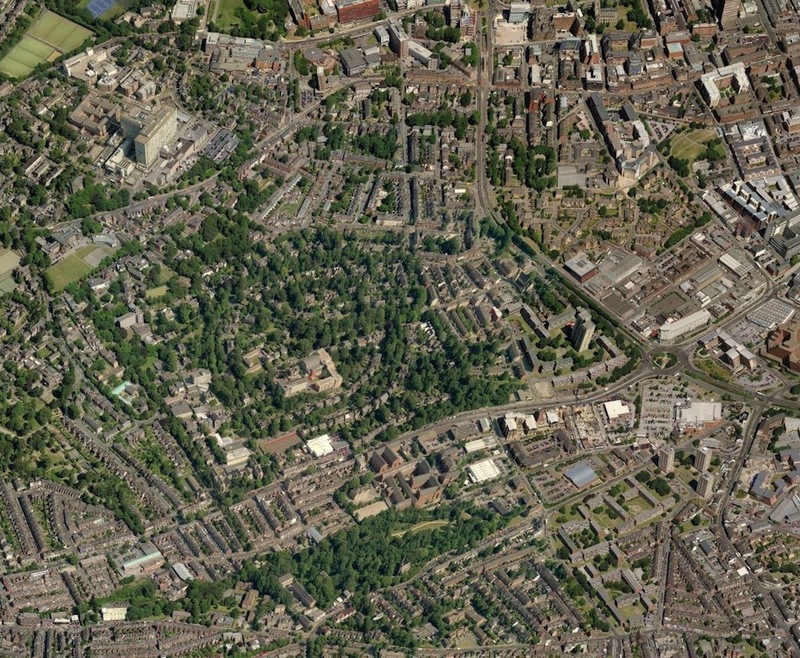 This aerial photograph nicely shows the regular streets of houses in the northern half of the suburb, and the leafier southern half based around the gracious curves of Collegiate Crescent and Victoria Rd. Since its completion in 1978, the Hallamshire Hospital (the large building in the upper left corner) has dominated the skyline of the area. The Ring Road dual carriageway, completed around the same time and running north from the roundabout, bisected the original area into a smaller western section and a larger part to the east. 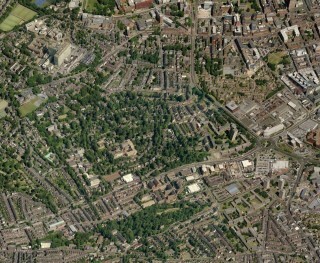 This map shows more detail of the area commonly thought of as ‘Broomhall’, and that has been the focus of this project. 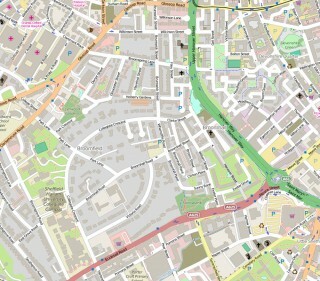 * OpenStreetMap is built by a global community of volunteer mappers. 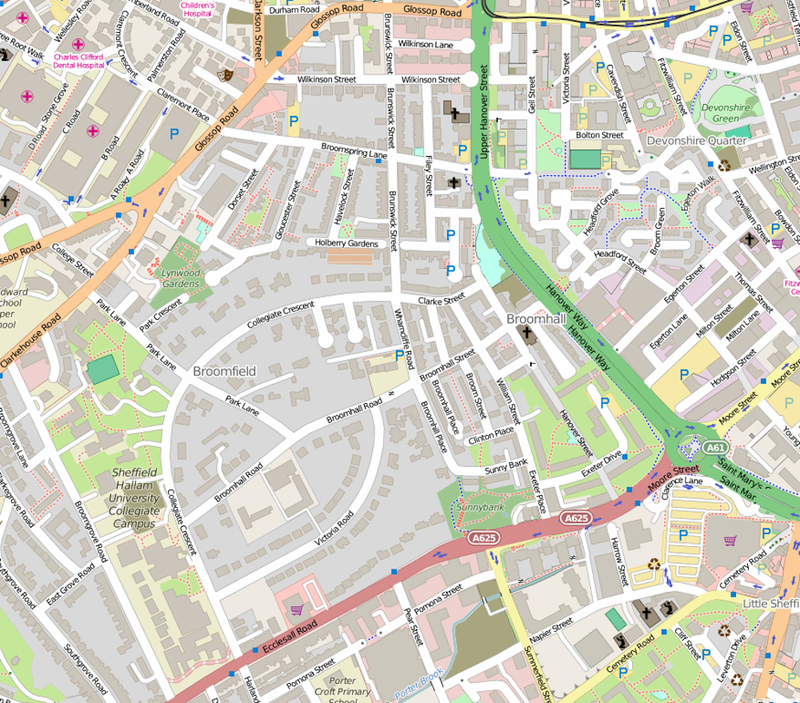 It is open data, meaning that it is free to use for any purpose as long as you credit OpenStreetMap and its contributors. It has much more detail than GoogleMaps, and anyone can contribute to it. This page was added by Richard Freeston on 28/01/2015. Boundaries & Neighbourhood Identity ~ Where is Broomhall? George Orwell's "Road to Wigan Pier"